Visit our New Location in Chalmette!!! 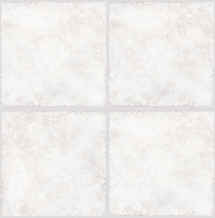 Are you in the New Orleans Metro area and shopping for ceramic tile or wood flooring? 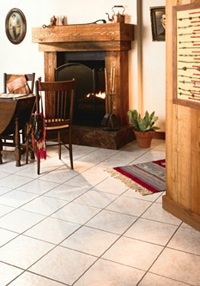 Let Flooring Showcase Save You Money! 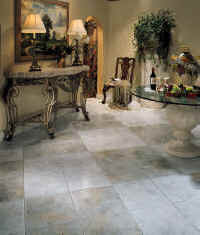 Choose any style of ceramic tile by Florida Tile, Daltile or Shaw or wood flooring by Bruce or Hartco as well as many other nationally recognized quality flooring products. Then call Flooring Showcase for your lowest price. As a high-volume authorized distributor of Florida Tile, Daltile, Shaw Tile, and many other nationally recognized quality flooring products, Flooring Showcase offers low brokers prices, much lower than any retail outlet!